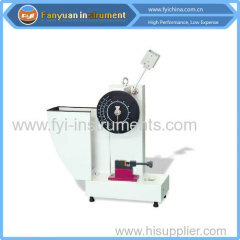 Pipe and Fittings Pull Resistance Tester is Mainly used for PVC, polyethylene, polypropylene and other plastic pipe with elastic sealing ring type flexible pipe connection, cooperation between the performance of detection, detection is the problem of sealing interface; the Adaptability testing machine for piping systems is inserted into the socket pipe in the composition of samples, and the two pipe axis in a deformation angle, to keep the two negative pressure condition under the provisions of the provisions of the time, in the process of test sample to check whether there is leakage, the product is the detection unit, the production of test equipment units, scientific research units ideal. 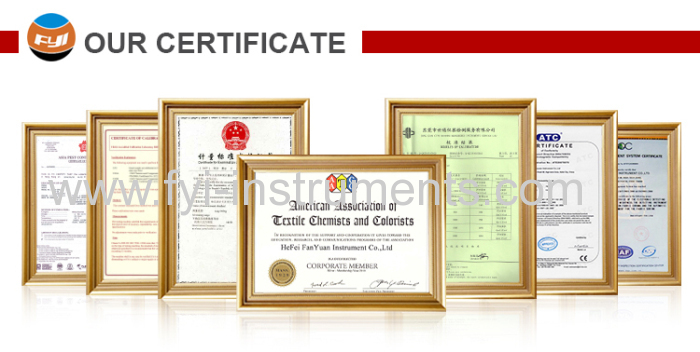 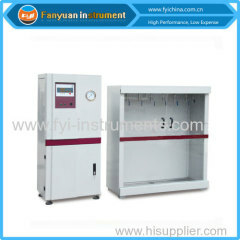 Color LCD touch screen with the industry, 0 to -0.08MPa of any test pressure setting, programmable phased pressure control; to facilitate the detection of view data, information and time pressure curve test can provide rich etc..The test data can be stored in the U disk, to achieve massive data storage. 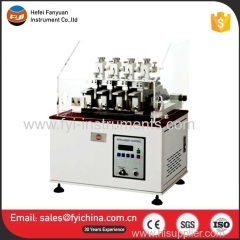 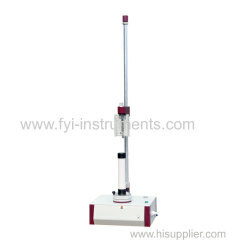 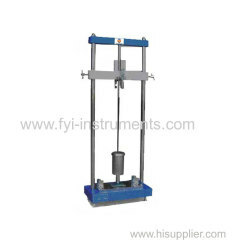 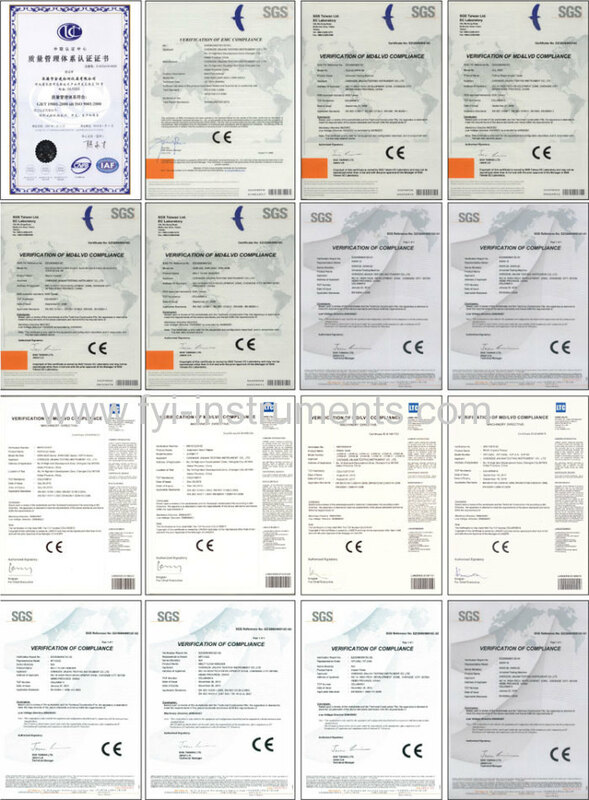 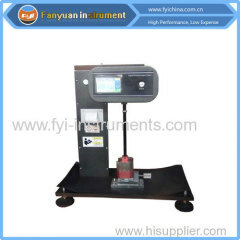 Data storage using a general format, without professional software, using general office software can query.The hydraulic radial deformation device, digital display meter size deformation monitoring, and can automatically adjust the heart, the operator of the pressure thick walled tube, easy.The different specifications of fittings with the corresponding supporting block, make the operation more simple and straightforward.The angle direction is up and down about four arbitrary direction angle.In order to be easy to install large diameter specimen, specimen clamping device adopts the structure on the cover can open. 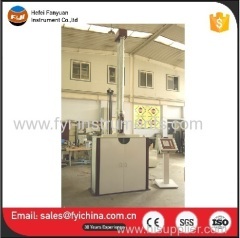 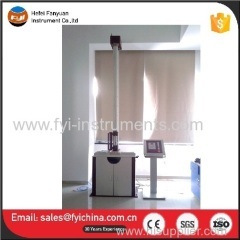 C. Ou UV Light Accelerated Aging Tester adopts top quality material including imported parts, most of the critical component are adopting first class brand . 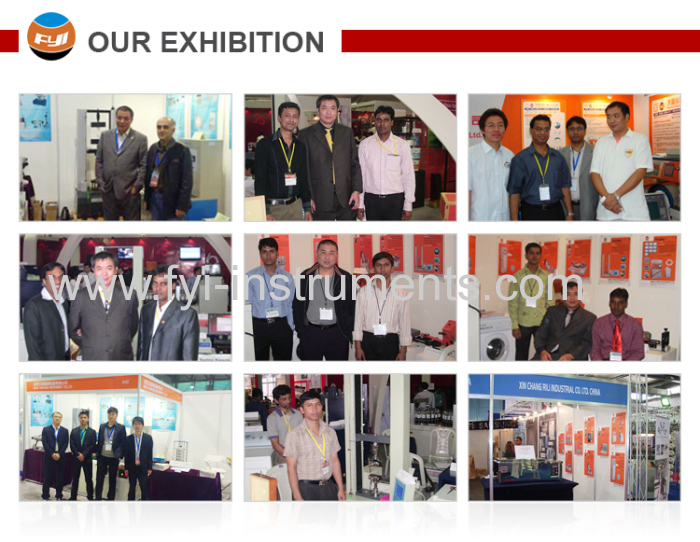 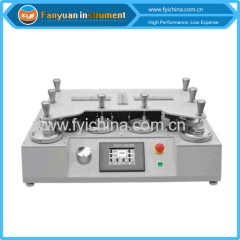 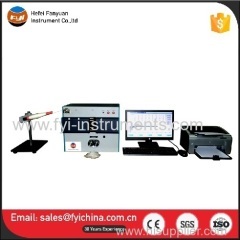 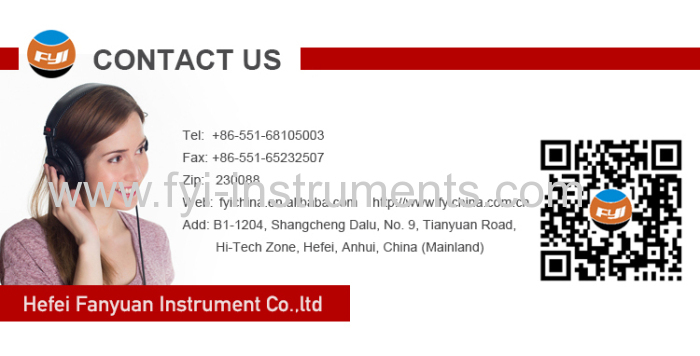 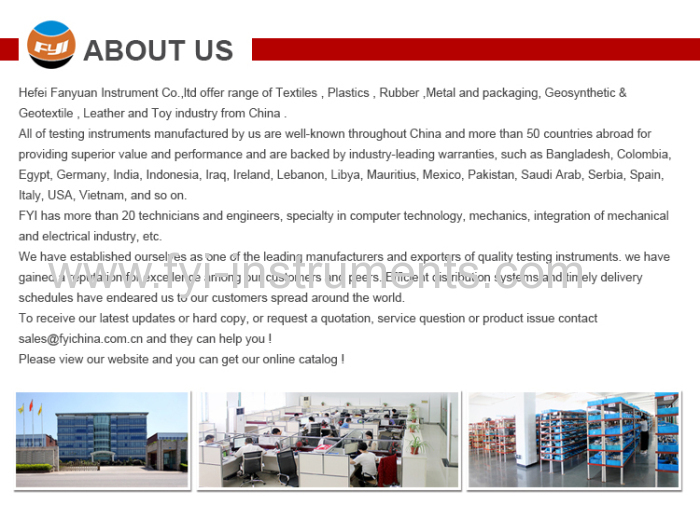 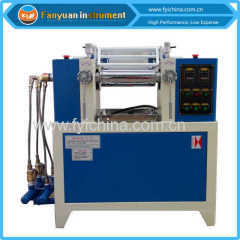 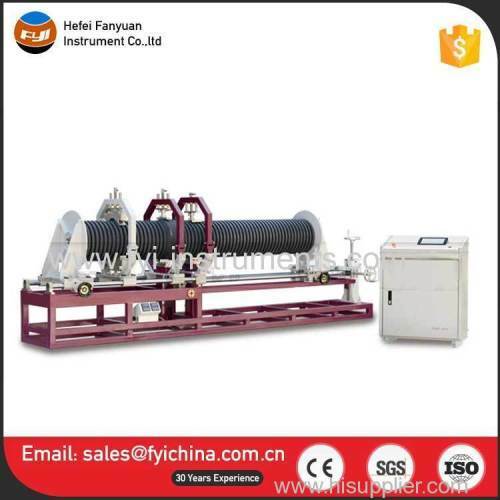 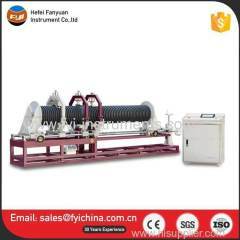 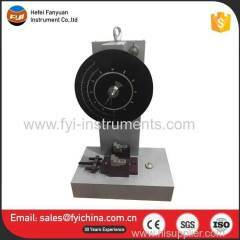 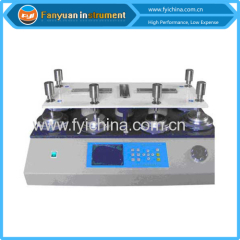 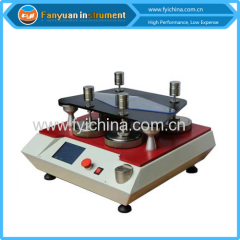 user manual of Pipe and Fittings Pull Resistance Tester can help you operate our machine easily. 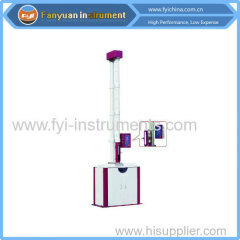 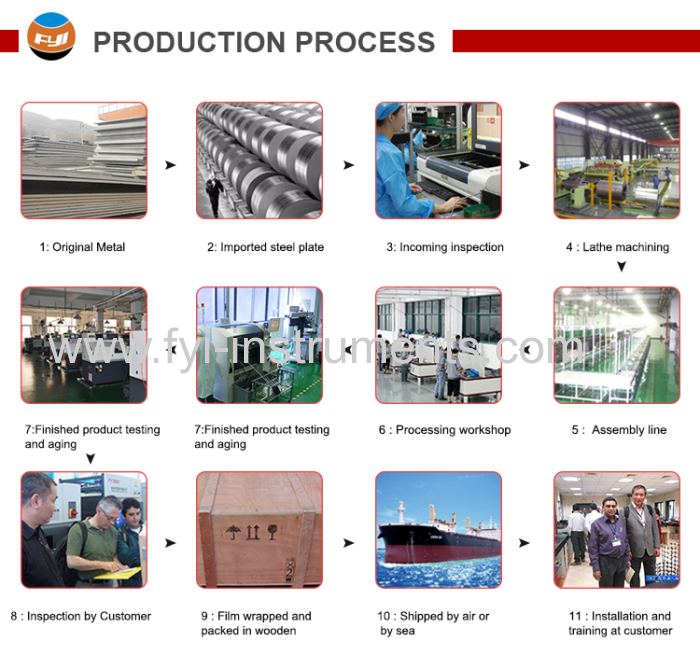 A:Each Pipe and Fittings Pull Resistance Tester must be carried out 100% quality examination and test when shipping and delivery goods.